A complementary feed for horses. A Vitamin E + Selenium supplement for horses in regular/intensive exercise. For the maintenance of healthy muscle function. A complementary feed for horses. A Vitamin E + Selenium supplement for horses in regular/intensive exercise. For the maintenance of healthy muscle function & to protect cells from oxidative damage. A 1kg bucket fed at a daily dose of 20 g is sufficient for about 50 days. (1 scoop = approx. 15 g) . Replace the lid. Store in a dry place, at room temperature. Crude protein 0.1%, Curde fat 0% , Crude fibre 0%, Crude ash 5.5%, Calcium 0.1 g, Sodium 2.2 g, Phosphorus 0 g .
VIT. 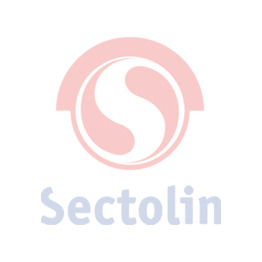 E: all-rac-alfa-tocoferylacetate (3a700) 55.000 mg, Selenium - Se, Sodium selenite (E8) 15 mg.